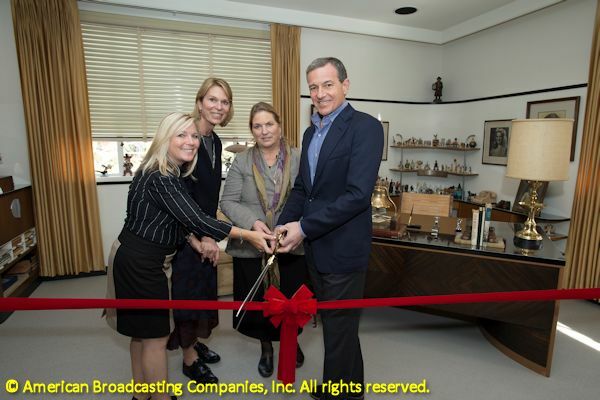 This week, the Walt Disney Studios in Burbank unveiled and rededicated the restored office suite of Walt Disney. It was a painstaking labor of love by Disney studio employees and archivists to recreate Walt’s office exactly as it appeared at the time of his death. It was authentic down to the actual furniture and personal items that were there in 1966. On hand for the dedication were Walt Disney Company Chairman and CEO Bob Iger, Walt’s granddaughter Joanna Miller, and Disney Legends Richard Sherman and Dave Smith. We’ll be hearing from all of them in today's show. Before that, though, we welcome the return of Disney historian Jim Korkis to the Lounge. 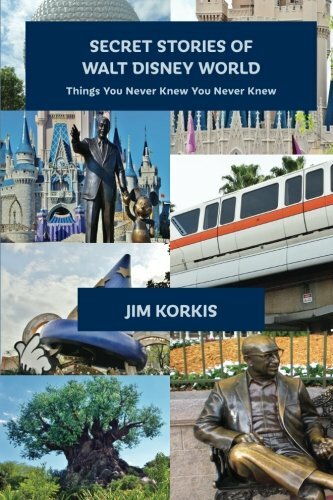 Jim is a meticulous researcher and a marvelous storyteller and his two most recent books from Theme Park Press, Secret Stories of Walt Disney World and The Vault of Walt: Volume 4, belong in your collection, as do Jim’s many other books. Please welcome Jim Korkis, My guest today in The Mouse Castle Lounge.